All Saints Episcopal Church. Situated in the historic old town of St Andrews, close to the ruined cathedral and castle, All Saints was founded in 1903 as a mission to the fishing families who lived here above the harbour. 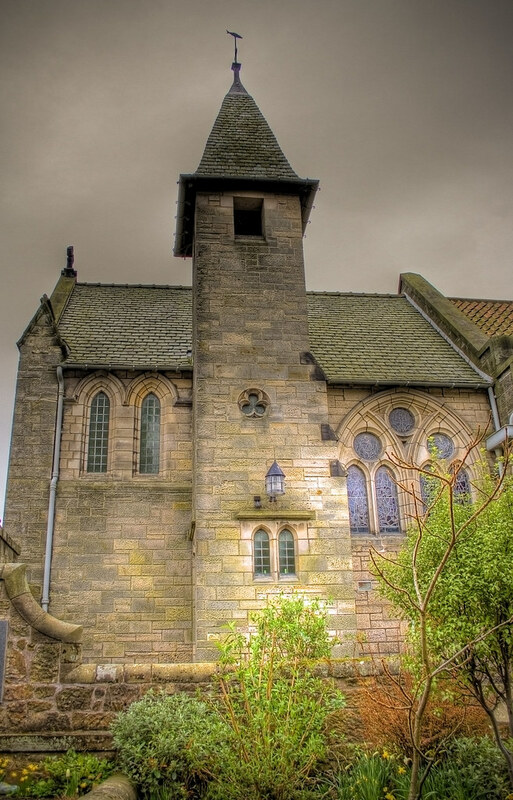 This entry was posted in Church, Scotland, St Andrews and tagged chapel, Church, fife, hdr, Scotland, scottish, skreid, St Andrews, tower. Bookmark the permalink.